Certification : Apeda & Quarantine Dept. With features like superior quality and unmatched grade, our product range is the best one available in Hyderabad(India). We make available the product range that is as per the customers; exact requirement and needs. 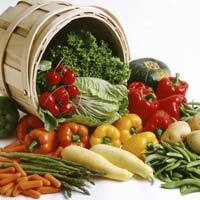 Established as a dignified name, we are the celebrated organization in the market offering quality Fresh Vegetables. We can cater to wholesale as well as retail requirements, as we are backed by a vast warehouse facility and a dependable inventory control and management system. Both enable us to maintain products' availability. Backed by a well-established warehouse, we are able to store the products in a secured manner. Thus, we ensure complete security of the products from any kind of damage. We, along with our team members make all the payment procedures completely transparent that makes us a trustworthy name in the industry. The company has made its mark in the global markets, as a highly trusted Supplier and Exporter of Fresh Vegetables . Our entity is based in Telangana, India. Our Fresh Vegetables are obtained from the certified farms, where these vegetable are grown organically by using the utmost sophisticated techniques. 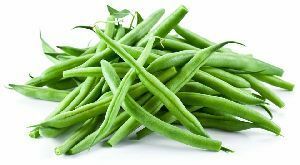 In order to intact the freshness of the Fresh Vegetables, these are available in moisture-free packaging. 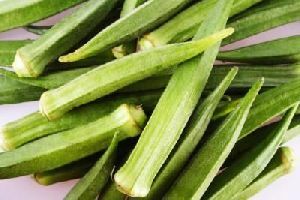 Greenfield Organic Land Farming Private..
We have made a name for ourselves as a prominent name by offering a huge array of Fresh Okra . The hygienic processing and optimum packing make our product admired not only in India but also worldwide. The vendors we procure it from are known to deliver nothing short of best quality. Our customers may get their order delivered at our doorstep at reasonable rates. 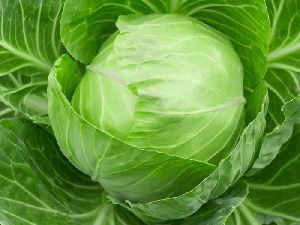 We make available the Organic Vegetables in hygienic and airtight packing to preserve the nutritional values, aroma, and natural flavor of vegetables. We carefully inspect the vegetables on the basis of various quality parameters before their packaging. 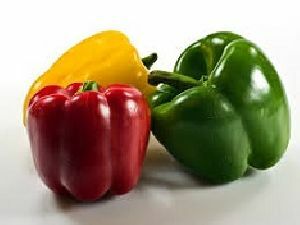 We do provide our client very fresh vegetables right to their door. We maintain high-quality standards and we strictly follow procedures to deliver the vegetables fresh. 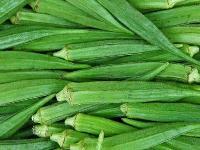 We do provide the range of vegetables which are directly procured from farmers. We offer the minimal lead time and easiness in order placing through our dedicated android application. FIBER CROP- Cotton OIL SEEDS- Sunflower, Mustard, Castor CEREALS- - Corn, Rice, Pearl millet, Sorghum, Wheat Fodder- Sweet Sudan Grass PULSES- - Pigeon pea, Green gram, Black gram SEED PRODUCTION Seed processing and quality assurance Marketing and product development HR and Administration. Customers highly prefer us because of our practice of delivering the orders in an organized condition and on time. We are associated with leading names that enable us to deliver top-of-the-line quality products in the markets. Also, our vendors aid us completely in delivering high quality raw material. 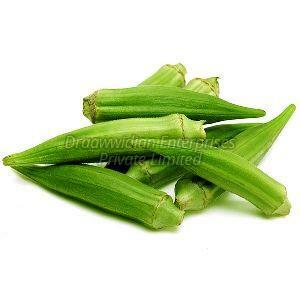 We offer all types of Fresh Indian Vegetables, Fruits, Pulses, Spices & Fishes. 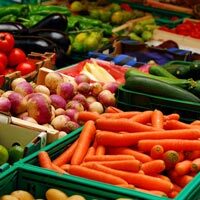 We are offering semi processed organic foods, vegetables, fruits, fruit juces..
Ekta enterprise is engaged in offering a wide variety of high quality vegetables from india. 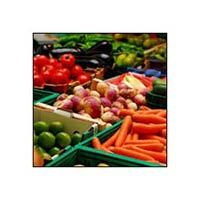 we hold expertise in exporting and supplying of organic vegetables in India. We source fresh vegetables and fruits direct from the farms. Our experts properly examine these vegetables and fruits before procuring to make sure that they are free from rot, decay and infestations. Our quality-approved material for packing ensures long shelf life of the vegetables and fruits. 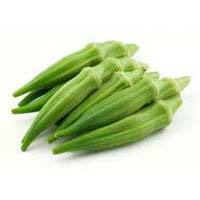 Fresh Okra in maturation stage, prepared by removing crown, thorough washing, rapid frozen & packaged in good manufacturing practices. 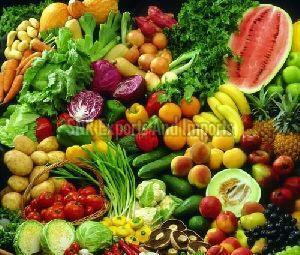 We are producers of fresh organic and medicinal vegetable growers. 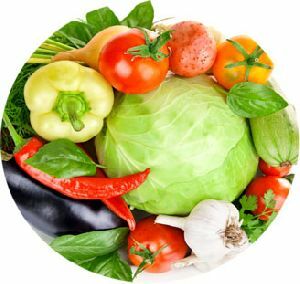 We export and supply all indian fresh vegetables and fruits like indian onions, cabbage, cauliflower, cucumber, beans, bitter gourd, drumsticks, potatoes, ginger, garlic. And fruits we export and supply pomogranates. we also supply for exporters in domestic market. 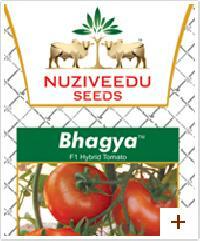 We also supply to different supermarkets in india and overseas. 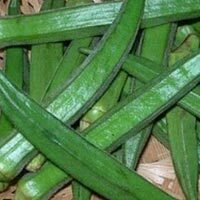 Farm fresh vegetables of export quality in different varieties like Lady Finger, Tinley, Drum Sticks, Lemon, Onions, Bottle Gourd, Bitter Gourd, Curry Lleaves and Chilies (Green & Black) will be supplied on order.